Birch wood table stand for Legacy Corkscrew. Birch wood base with black metal arm. 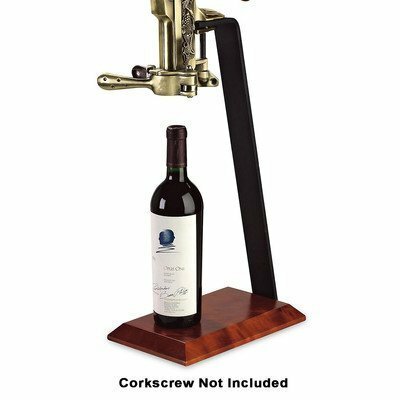 Size: 19-1/2"H Legacy Stationary Corkscrew must be purchased separately.